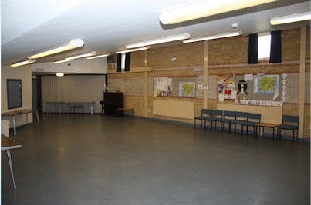 The main hall with a capacity of up to approximately 50 people. Suitable for parties, keep fit and other activities. A small meeting room suitable for small parties and other small events. 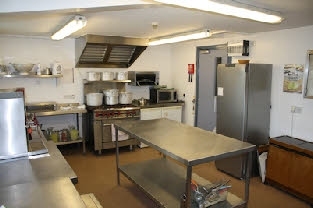 The are cooking facilities in our well equipped kitchen. 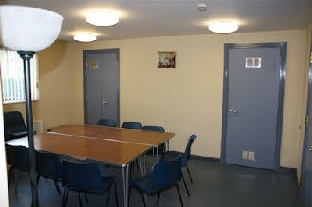 Meeting room: £20 per session if booked at the same time as the hall. A session is a morning, an afternoon or an evening up to 4 hours hire time. Please contact Rev A Galbraith (Tel: 01704 547758) with any enquiries or to make a booking.